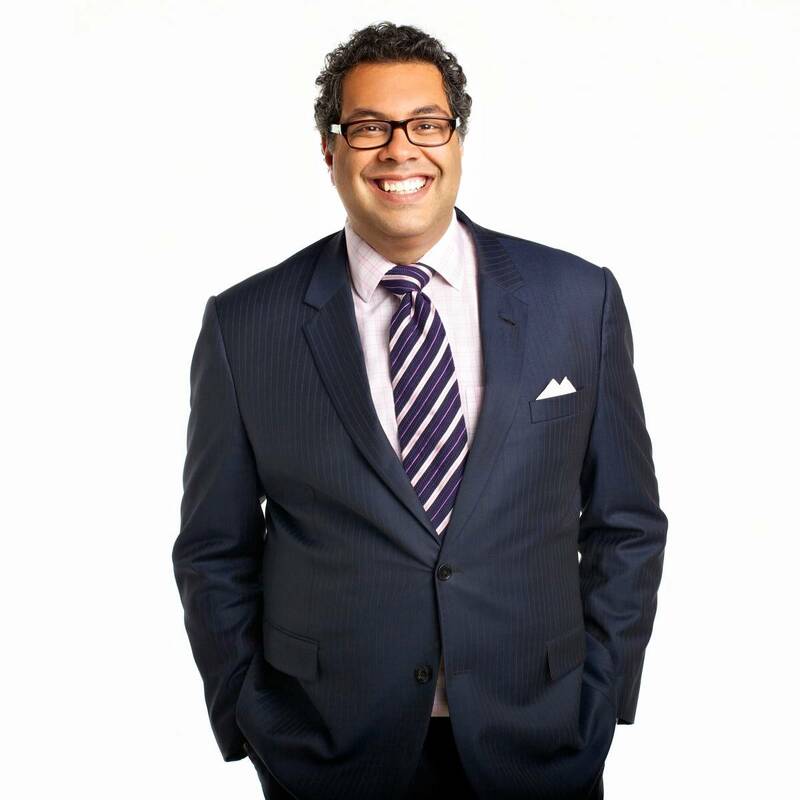 Mayor Naheed Nenshi is currently serving his second term and is Calgary’s 36th mayor. During his first term in office, Mayor Nenshi’s leadership resulted in many positive changes in Calgary to build better communities, keep Calgarians moving, and transform government to reinforce a culture of constant citizen-focused improvement at The City of Calgary. Prior to becoming mayor, he was Canada’s first tenured professor in the field of nonprofit management at Mount Royal University’s Bissett School of Business and a trusted business advisor to corporate leaders in Canada and the USA. His real passion is to make cities, especially Calgary, work better. He’s the lead author of Building Up: Making Canada’s Cities Magnets for Talent and Engines of Development and has long put his ideas to work in Calgary. Mayor Nenshi grew up in Calgary and has lived and worked in cities around the world before returning home. He holds a Bachelor of Commerce Degree (with distinction) from the University of Calgary and a Master in Public Policy from the John F. Kennedy School of Government at Harvard University, where he studied as a Kennedy Fellow.